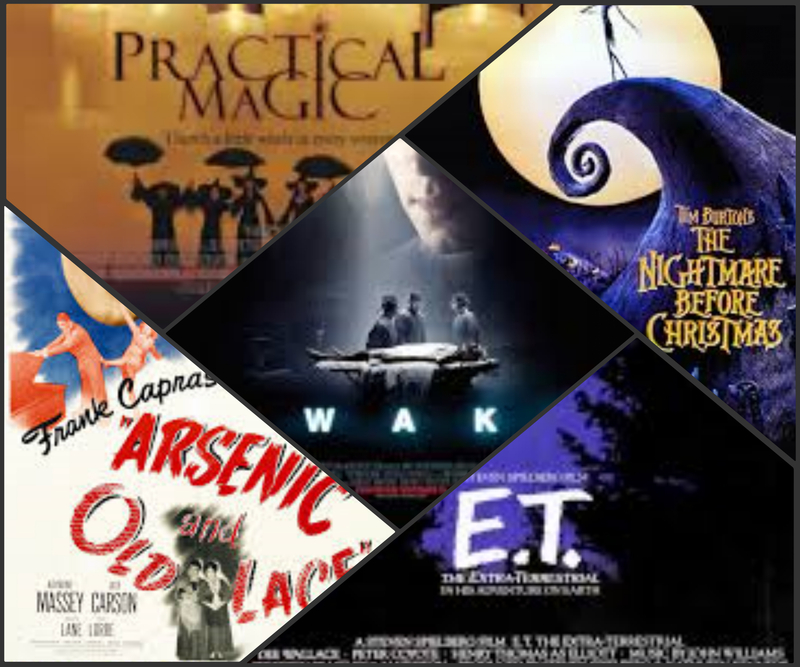 Top Films to Watch on Halloween 2015 | What to Watch. The story focuses on a man who suffers “anesthetic awareness” and finds himself awake and aware, but paralyzed, during heart surgery. His mother must wrestle with her own demons as a turn of events unfolds around them, while trying to unfold the story hidden behind her son’s young wife. This entry was posted in 2015, films, Lists, movies and tagged 2015, aidan quinn, Arsenic and old lace, Awake, Cary Grant, Catherine O'Hara, Chris Sarandon, Danny Elfman, Dee Wallace, Dianne Wiest, drew barrymore, E.T. the Extra-Terrestrial, Evan Rachel Wood, Goran Visnjic, Hayden Christensen, Henry thomas, IMDB, jack carson, Jessica Alba, Lena Olin, nicole kidman, Pat Welsh, Peter Coyote, Practical Magic, Priscilla Lane, Raymond Massey, Robert MacNaughton, Sandra Bullock, Stockard Channing, Terrence Howard, The Nightmare Before Christmas, Top Films to Watch on Halloween, Top Films to Watch on Halloween 2015. Bookmark the permalink.